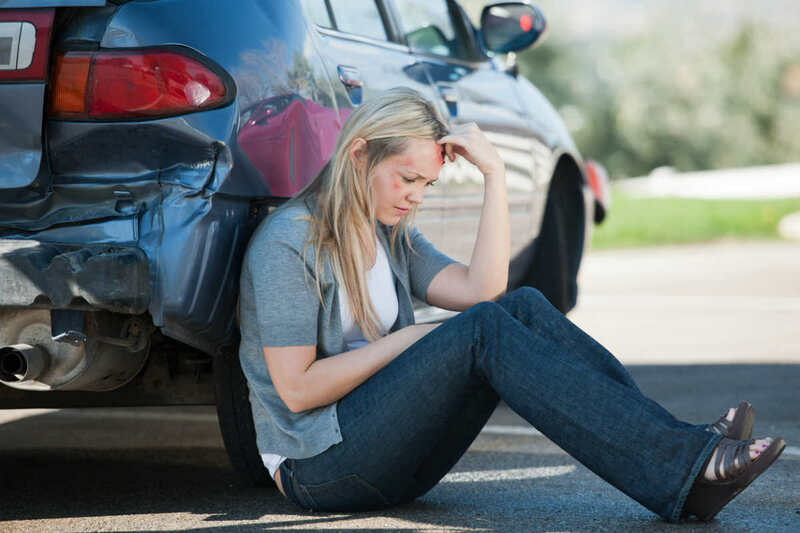 The force of trauma in a car accident can cause damage to any of the vital organs in the body. One such organ that can get injured by the blunt force trauma from car accidents is the liver. The liver is an organ located on the right side of the abdomen and is protected by the rib cage. It is observed that 5 percent of trauma patients suffer liver injuries. Right above the liver are organs such as the gall bladder, intestines and pancreas, which work together to absorb, process, and digest the food. The liver is responsible for filtering blood coming from the digestive tract before it passes to the rest of the body. It also metabolizes drugs, detoxifies chemicals, makes proteins necessary for blood clotting, and secretes bile that ends up back in the intestines. When it comes to blunt trauma scenarios, the liver is the most frequently injured abdominal organ. The second most common liver injury occurs when there is penetrating trauma. In event of a St. Louis car accident, any type of blunt force directed at the abdomen can cause trauma to the liver. It can cause the liver tissue to shear, lacerate, or rupture. This can result in bile leakage, internal bleeding, or a combination of both. Doctors use blood tests, CT scans and X-rays to determine the extent of liver damage and to find out if there is any bile leakage or internal bleeding occurring. Laparoscopy may also be conducted to detect a ruptured liver. The treatment depends essentially on the severity of the injury. The doctors monitor active bleeding to ensure that heart rate and blood pressure remains stable. In case active bleeding occurs, surgery becomes necessary to save life. If there is any damage to the bile ducts, surgery may be necessary. If you have been diagnosed with blunt force hepatic injury after a car crash, you are likely faced with huge medical expenses. If the accident was a result of another driver’s negligence, you may be able to recover all the damages from the other driver. It is in your best interests to seek legal assistance from a competent St. Louis auto accident attorney who can help you with your claim. Call us 24/7 at (314) 361-4242 for a free case evaluation.